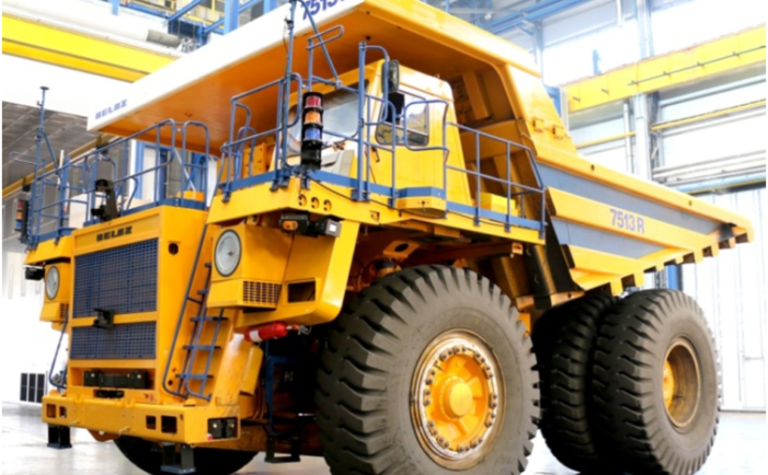 According to VIST Group, its testing demonstrated that the autonomous machine, based on the Belaz-7513R mining dump truck, can operate normally in extreme temperatures. 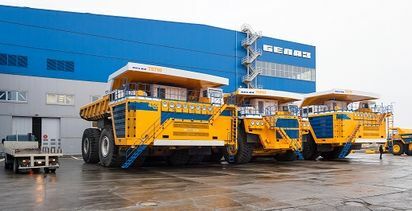 The truck comes with a payload capacity of 110-136t and is designed for transportation of rock in the harsh mining conditions of deep pits, in open-cut mining and on haul roads under various climatic conditions (ambient temperatures ranging from -50° C to +50°C). During a test drive, the upgraded truck operated for 24 hours and completed 468 working cycles, covering a distance of 153km without human intervention. The main purpose of the test drive was to check whether the autonomous system could overcome the problems caused by snow interfering with its radar and LiDAR systems; during the trial all systems operated error-free. 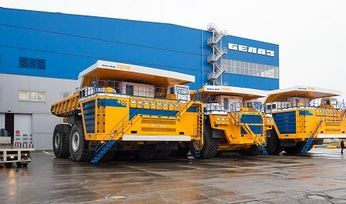 VIST said the autonomous Belaz-7513R robotic dump truck comes with a new generation of intelligent control systems, including an electro-hydraulic steering system and brakes with an electronic control system; more detailed scanning of the surface, including under extreme temperatures; and shuttle mode, reducing tyre wear and route time by up to 12% by eliminating superfluous turns. 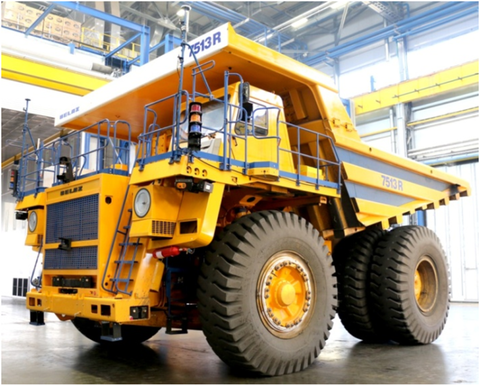 The optimised robotic mining complex consists of the Belaz-7513R dump truck and the Belaz-78250 front loader. 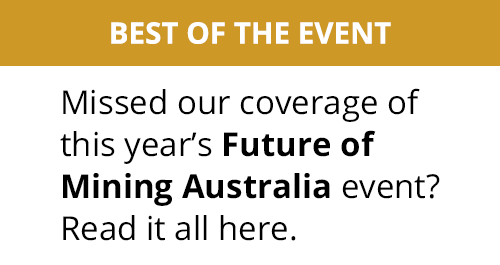 In future, the group said, there are plans to maximise automation of the truck's loading capacity as well. 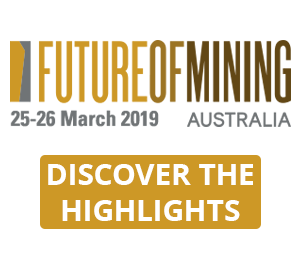 The loader itself will be able to build a 3-D model of the rock mass to be loaded, determine the order of actions and correlate its movements with the position of the dump truck. The remote operator's functions will be reduced to issuing expert instructions, thereby enabling one operator to manage 3-5 robotic loaders. Robotic dump trucks equipped with VIST Group solutions are already operating at several industrial facilities in different parts of the world.